Have a home to sell? We buy homes in all areas of Virginia. Sell your home to us for cash and quick close. 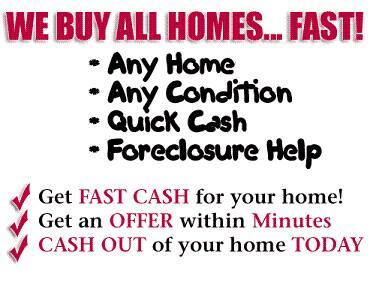 We help families or individuals that are in a situation where they need to sell their home fast. We also buy homes in any condition (ugly or not)! We work in all areas listed below but not limited to. We will buy anywhere!! !